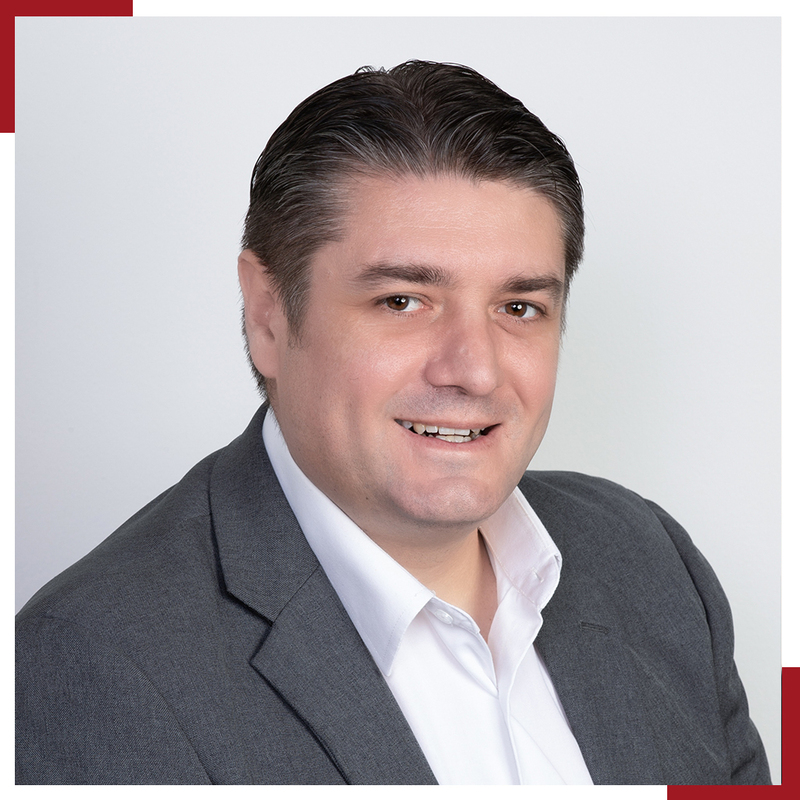 Matthew Smith leads the team in Singapore, backed by 18 years of experience in the travel industry and a developed network in meeting & events and DMC activities. Alongside the management of daily operations, Matthew also drives forward new initiatives to further develop the key sectors of meeting and events, luxury FIT travel and cruise. Born in Australia, Matthew then spent much of his life in New Zealand before moving to Singapore in 2006. Amber is a cruise industry veteran with more than 2 decades service in operations, and shore side operations management and leadership roles. 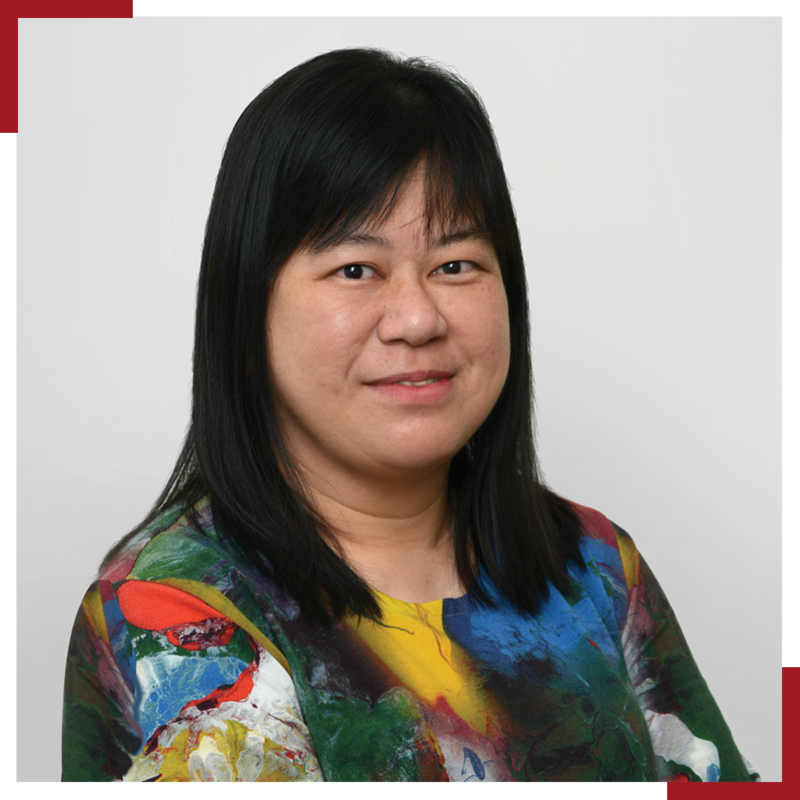 Amber manages services for the Cruise Asia brand with a growing portfolio of cruise lines that regularly call in Singapore. This includes turnaround and shore excursions as well as liaison with local authorities.